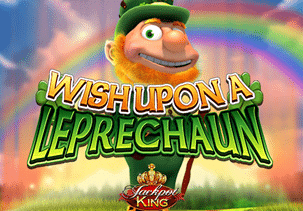 Set out on an idyllic journey to the Emerald Isle and do your best to outwit the playful leprechaun and grab a sprinkling of Irish luck with Slots O’ Gold slot machine, powered by Blueprint Gaming. 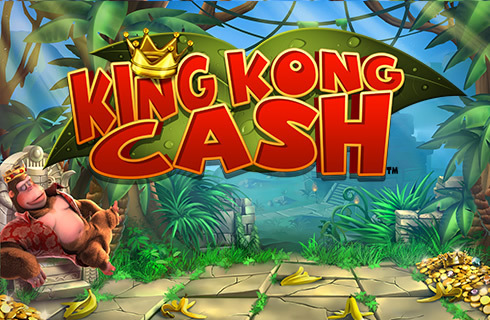 The colourful title is played on five reels and ten pay lines, however, the fact that wins pay both ways can increase the odds of seeing a higher return. 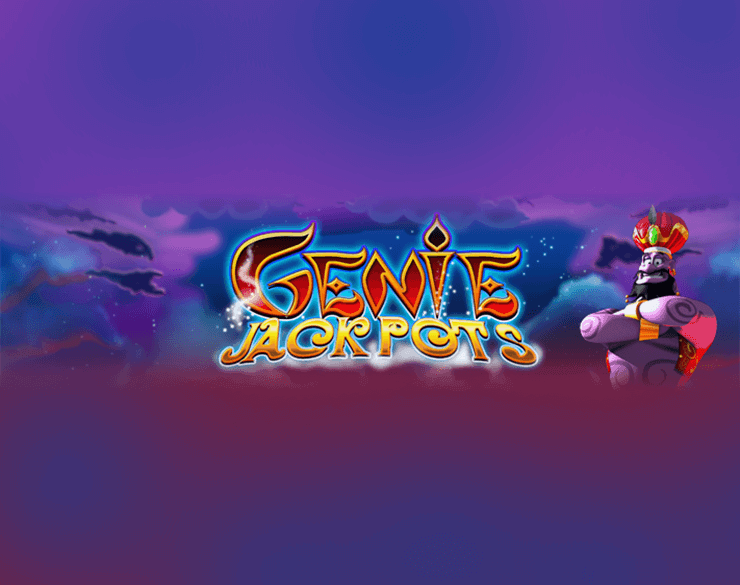 Overall, a pretty lighthearted and simple offering, where you can benefit from Sticky Wild Re-Spins, and a Progressive Jackpot prize. In spite of the fact that you can rarely expect a life-changing amount, even if the Luck of the Irish is on your side, you are guaranteed to have a great deal of fun. And, yes, have your tap shoes ready, just in case! 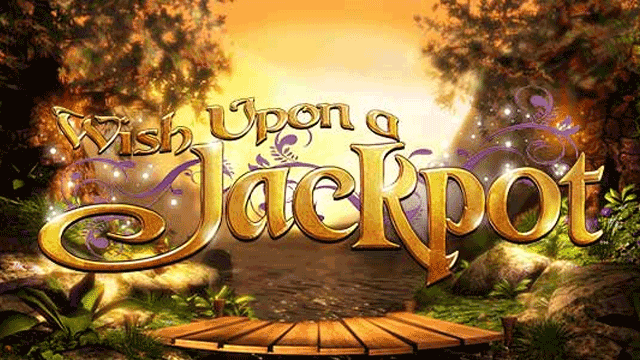 Speaking of visuals, Slots O’ Gold video slot features plenty of elements that epitomise the Irish tradition, such as a pipe and a four-leaf clover, horseshoe, and tankard of beer. 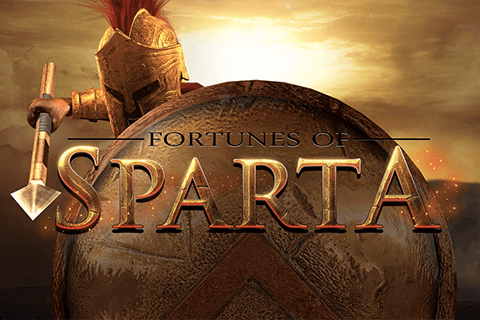 In addition, you will come across a pot of gold symbol that is certainly the most lucrative one on the reels, awarding 1,000 coins for landing five of a kind. The rest include a harp, toadstool, mushroom, and the leprechaun’s hat as well. Leprechaun himself acts as Wild, substituting for all other symbols to form a winning. He can appear only on the second, third, and fourth reel. An enchanted forest with a beautiful rainbow serves as a backdrop to the reels, highlighting the perfect bliss and serenity of the elf’s dwelling. Playing the Irish-themed slot is very simple and straightforward, which makes the game suitable for even complete beginners. All you need to do is adjust your stake by clicking the arrows on the left side of the playing interface. The betting range is pretty extensive, so you can wager anywhere between $0.20 and a whopping $500 per spin. If you don’t feel like spinning the reels manually, Autoplay feature will come in handy, allowing for up to 100 automatic spins. Finally, the large circular arrow on the left-hand side will set the reels in motion. If you look for more diversity as far as Bonus features go, you better look elsewhere, since Slots O’ Gold slot machine offers only one – the Rainbow Re-Spins feature, which is triggered by landing a leprechaun Wild anywhere on the second, third, and fourth reel. The Wild symbol will then expand, turning the entire reel wild, and you will be awarded a re-spin with that reel frozen in its place. Should you land an additional leprechaun, the feature will be repeated, granting another re-spin, with up to three Stacked Wilds on the reels 2, 3, and 4, that will also remain frozen in their positions for the final re-spin. Keep your eyes peeled for Rainbow Gold Bonus symbols since hitting one or more of them on the reels reveals a random icon, to enhance your chances of winning big. Another draw of the Blueprint Gaming release is the Progressive Jackpot, activated by hitting five overlay crown icons, simultaneously. 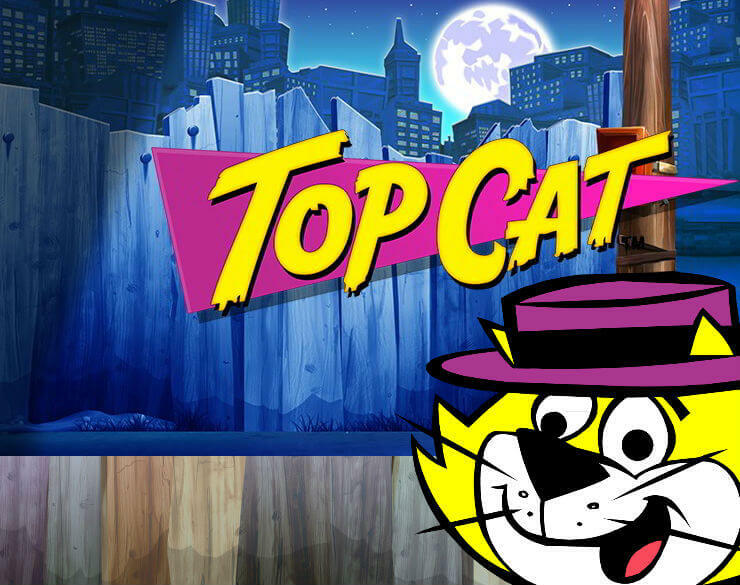 Your next task will be to work your way up the ladder, and, if you succeed in making it to the top, you will get to spin the wheel of fortune to try to get your hands on either the Progressive Jackpot or a generous multiplier. Slots O’ Gold is an ideal choice for those that are seeking some entertainment, rather than a sizeable bankroll. Players that need a good introduction to slots universe will be more than welcome, too. We just wish the game had a higher average return player (RTP) instead of a meagre one of only 92.48%. What makes the Slots O’ Gold slot so special? 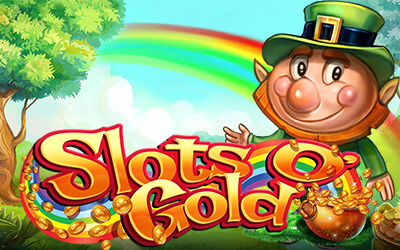 We’ll forgive Blueprint Gaming for their crimes against Irish stereotyping because their Slots O’ Gold is a fun and rewarding take on the theme that offers players a richly rewarding video slots experience. OK, so you shouldn’t go to Ireland today with too many ideas garnered from online casinos, but you can enjoy a trip to this fictional version of the Emerald Island with 5-reels and 10 pay-lines with a clean conscience. 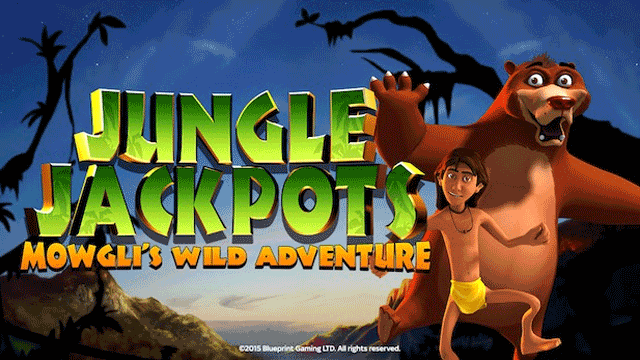 The wild triggers a respin feature and you can play Slots O’ Gold with a progressive jackpot at some sites. The wild is – guess what? – a leprechaun. OK so it’s not the most imaginative choice for a slot in this genre but it’s a welcome sight on reels 2, 3, and 4, where it will trigger the Rainbow Respin game. Expanding and stacking wilds with a retrigger make this a rewarding feature. The other main bonus is the Jackpot King Pot. It can trigger at any time and is an overlay symbol. The game itself is a multi-option affair with four choices and some decent prizes. A “spin” option turns the reels again with a win ladder. You can just collect what you’ve got – including the multiplier. Or trigger the Wheel King, a tombola game with progressive and other jackpots. Slots O’ Gold is a good looking machine despite landing in a somewhat familiar furrow. There are at least some twists on the Irish theme – a point for harps! – and the design is done very well. 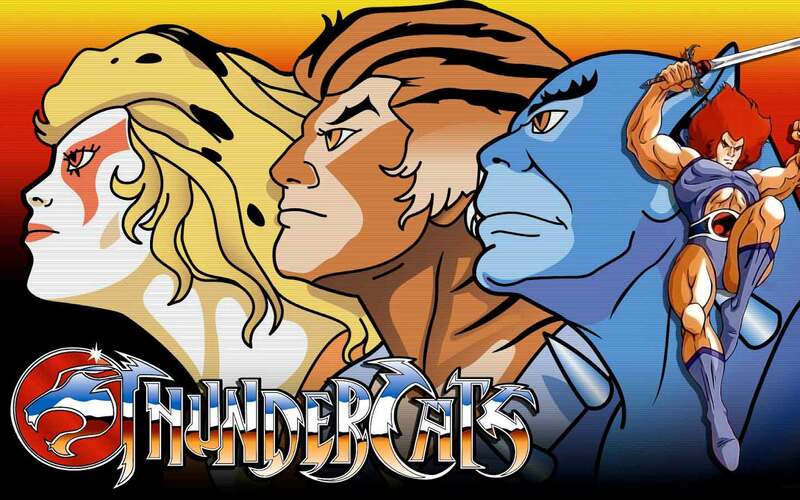 The music goes along a familiar line too but does it very well. Animation and player engagement are excellent.